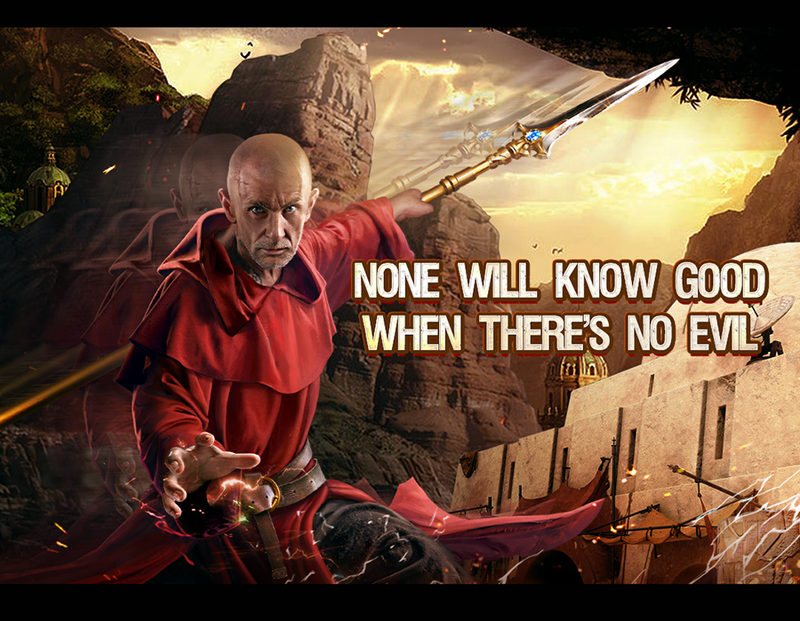 With a guidance of an Oracle, the mysterious Monk from the Old World has arrived to Mafia City. As the Monk was unable to rid his inner desires for violence and destruction after spending countless years mediating through asceticism and monasticism; he has been cursed with the Curse of Chaos, forever haunted by bloodlust of violence. The Monk is known by many as Gilbert his sole purpose is to use his skills to bring divine punishment to the vicious and vile. Reach 5th Star★★★★★ & Lead ops or Garrison to reduce [(Enemy) Crew Defence By 10%]; Maxing this skill can at most reduce (Enemy) Crew Defence By 30%.A Debuff crafted for weakening all enemy crews! Just purchase 1 “Warrior Monk—Gilbert” Pack to Recruit Gilbert and together bring divine punishment to all of Mafia!